Property Accounting » Property MGMT Services, Inc. 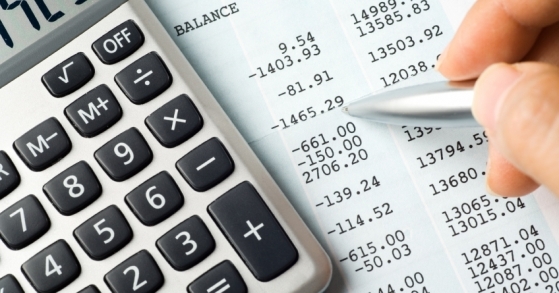 Accurate financial statements, profit and loss reports, balance sheets, general ledgers and budgeting are critical to sound operational decisions. Our strict auditing and accounting policies monitor and safeguard client revenues. Clients receive institutional-quality reporting summaries of property activity on a monthly, quarterly and/or annual basis.